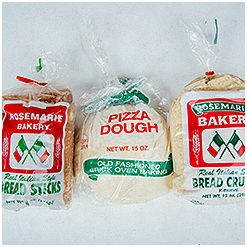 Rosemarie Bakery is a family owned and operated business located in Staten Island, New York. 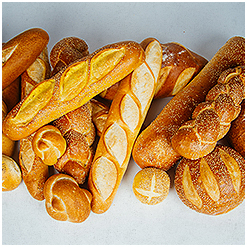 For almost 30 years, Rosemarie Bakery has been providing fresh baked goods to the New York City and New Jersey areas. 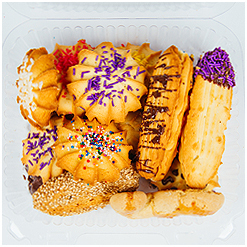 From authentic Italian bread and cookies to rolls and 3-6 footer heroes, Rosemarie’s offers a variety of delicious baked goods. 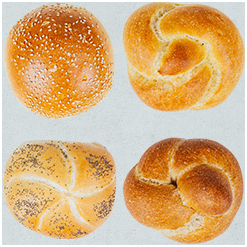 Find many types of bread at your local supermarket or send a request using the contact form to order a specialty footer hero or 2 lb. cookie tray for your next gathering. Whatever your need may be, Rosemarie Bakery is committed to offering the very best quality and service for you and your family.